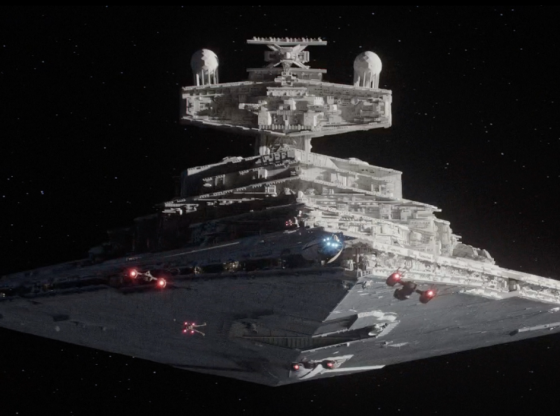 The Alien movie franchise features some of the coolest starships in all of science fiction. In their honor, we created this little tribute video, check it out above. Designed by concept artist Ron Cobb. 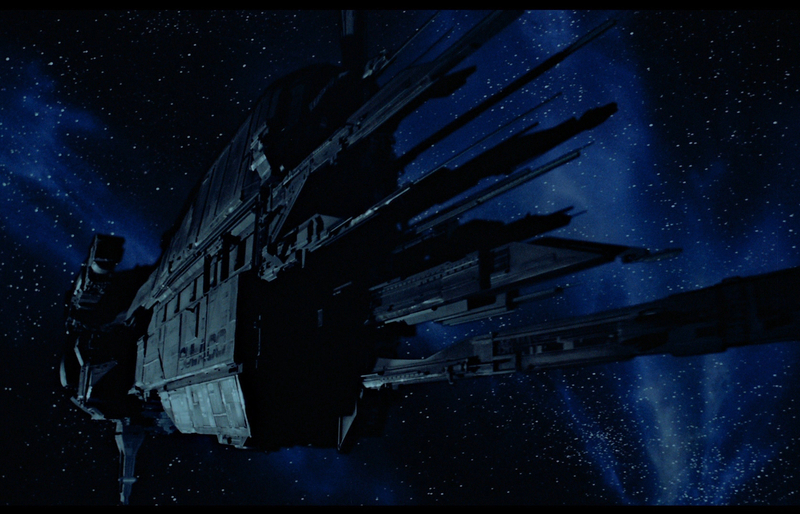 The USCSS Nostromo is a Weyland-Yutani M-Class star-freighter used to haul stuff through the vastness of space. 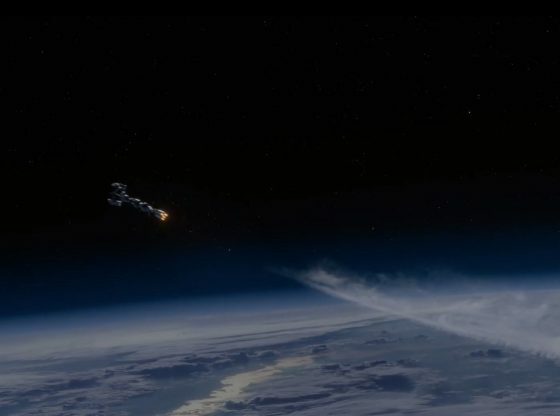 The ship itself detaches itself before making its fateful trip to the surface of LV-426. 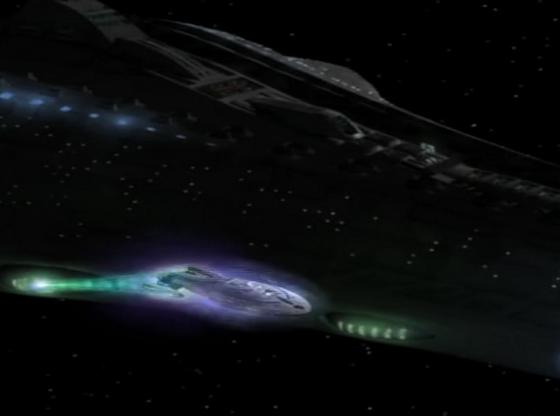 A troop transport ship for transporting badass Colonial Marines. 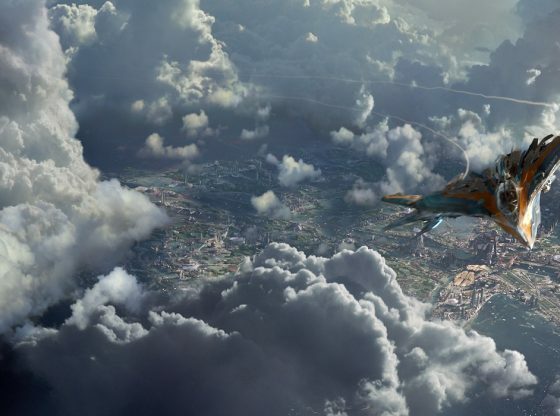 It was designed by concept artist Syd Mead. Intended to look military, its very shape resembles that of a gun. Besides badass Colonial Marines, it contains dropships, vehicles, power loaders, missiles etc. 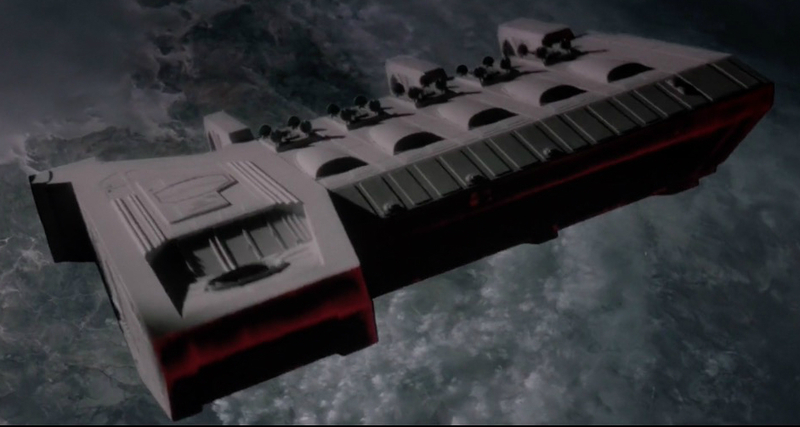 Ripley is jettisoned off the Sulaco and onto the prison planet Fiorina “Fury” 161 in a Type 337 Emergency Escape Vehicle. 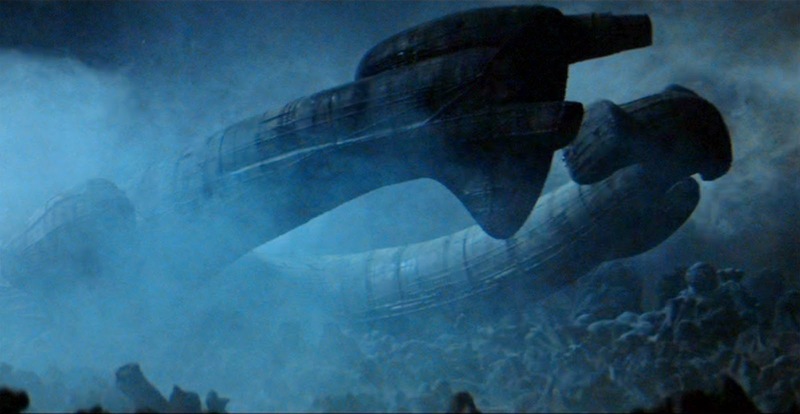 The pod makes a landing/crashing on the planet Fiorina “Fury” 161 in the beginning of David Fincher’s Alien 3. 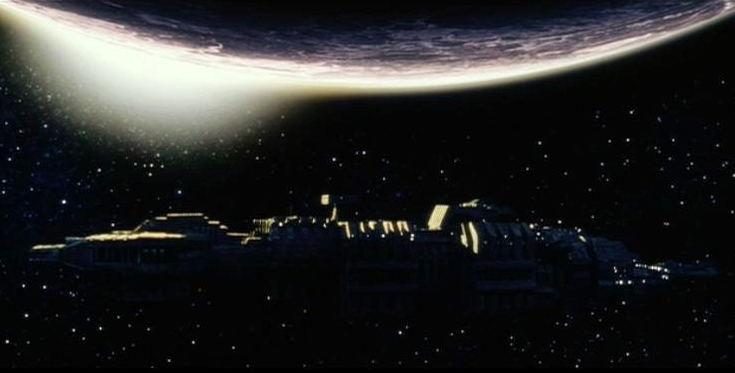 USM Auriga is United Systems Military’s top-secret scientific research ship that finally took the xenomorphs from Weyland-Yutani to the much more reliable and reasonable hands of the military who instantly began developing bioweapons. 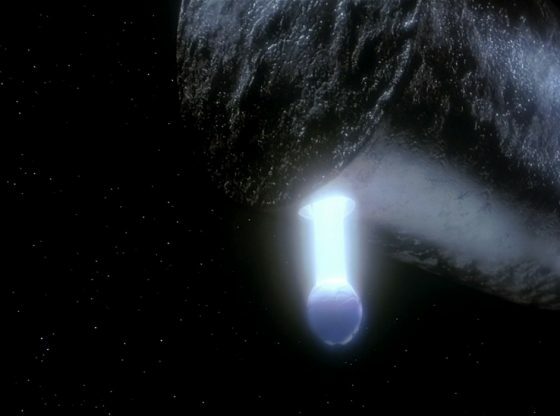 The giant ship seen in the beginning of Prometheus has landed on Earth to drop off an Engineer so that he can – as it seems – terraforms the planet and make it sustainable for life. 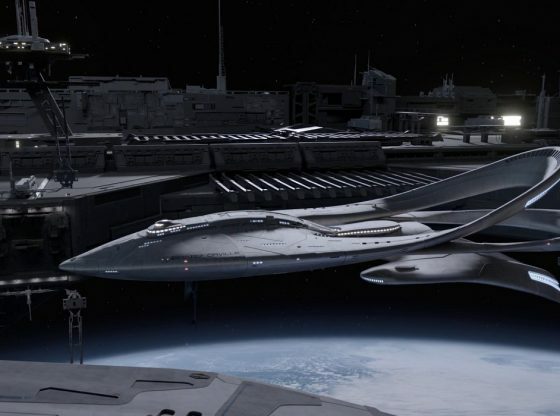 The USCSS Prometheus is a Heliades-class space exploration vehicle built and operated by Weyland Corp. Its sleek design contrast to other starships of the franchise. 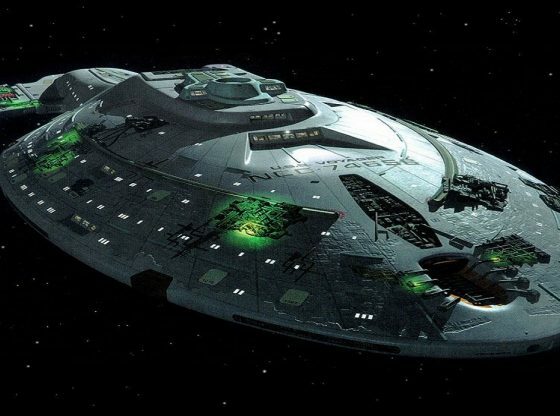 The USCSS Covenant is a Weyland-Yutani built spacecraft and is the largest ship in the series, yet, with an ability to transport 2,000 colonists, 1,140 second-generation embryos, and a crew of 15. 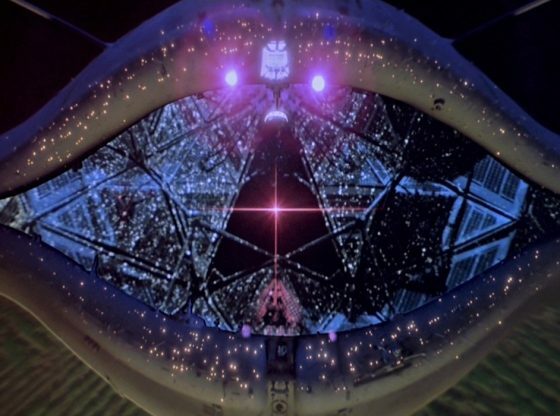 This croissant-shaped ship with a bio-mechanoid, asymmetrical design was first seen in the first Alien movie. It was designed by H.R. Giger himself, giving it a very alien-esque design. 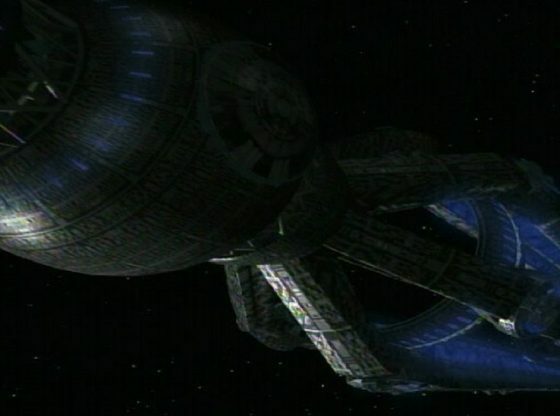 Built by ‘The Engineers’ (aka Pilots, Space Jockeys, Ossians or Mala’ka) that possibly possess some of the most advanced technology in the entire galaxy. 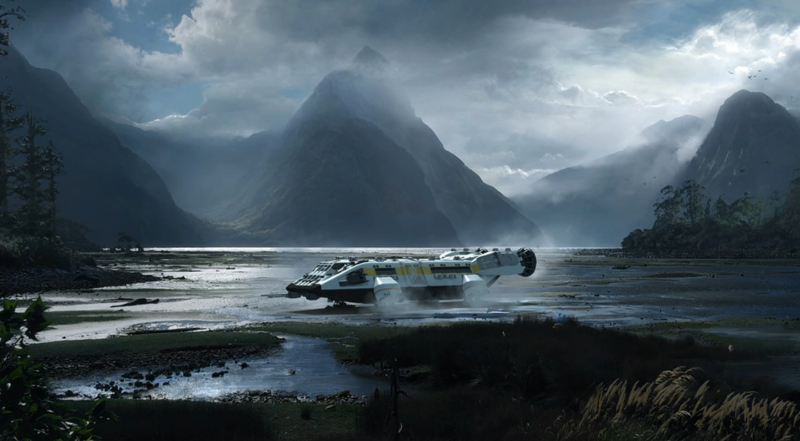 The USCSS Covenant’s crew dropship was built by the Weyland-Yutani Corporation and can hold a crew of 11. It was designed by concept artist Steve Burg who has said that he was inspired by the no-nonsense LCAC (Landing Craft Air Cushion) hovercraft used by the US Marines. 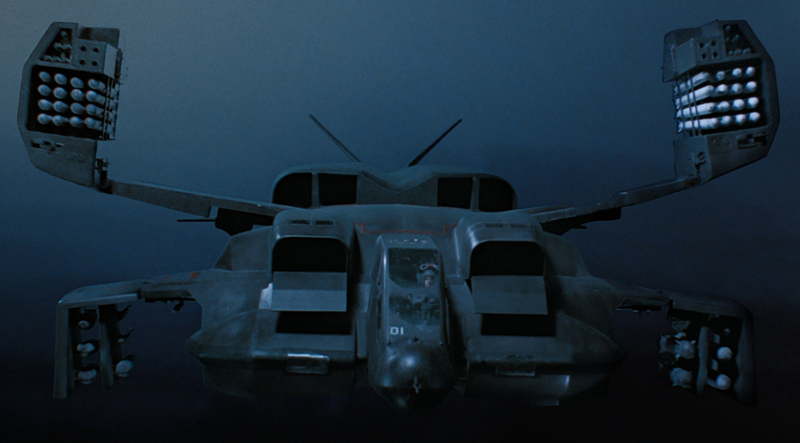 This combat-ready spacecraft carries the Colonial Marines from the Sulaco to the surface of LV-426, and also an M577 Armored Personnel Carrier truck. 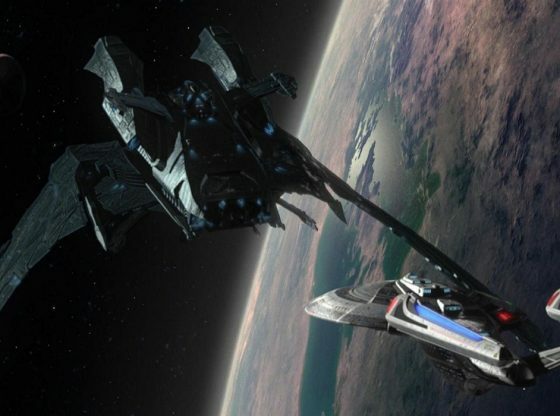 Which also heavily inspired Blizzard in unit creation, the StarCraft 1 dropship‘s design, pilot personality, and unit quotations that are heavily modeled or borrowed from the one found in the movie Aliens.